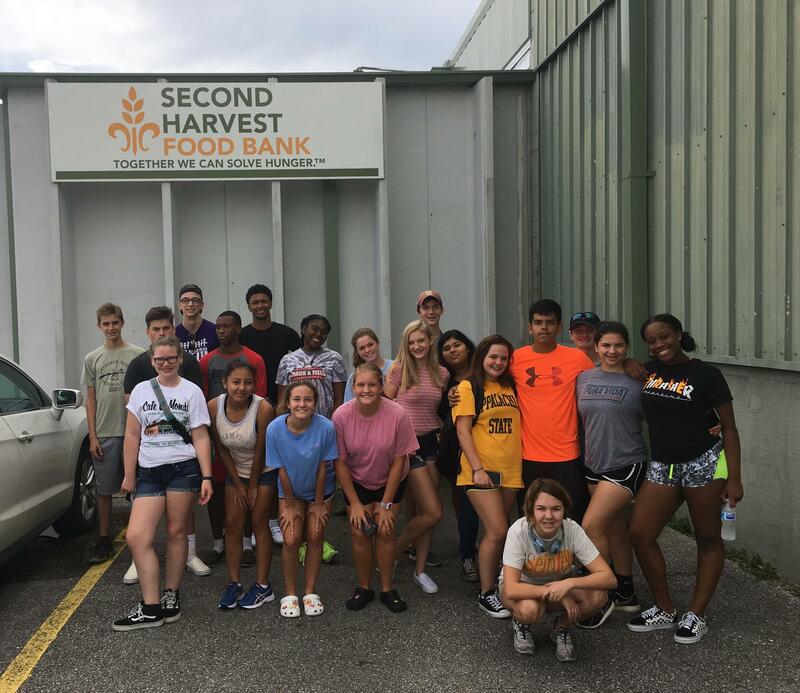 Our Middle and Upper School students spent the last week of September on class trips. 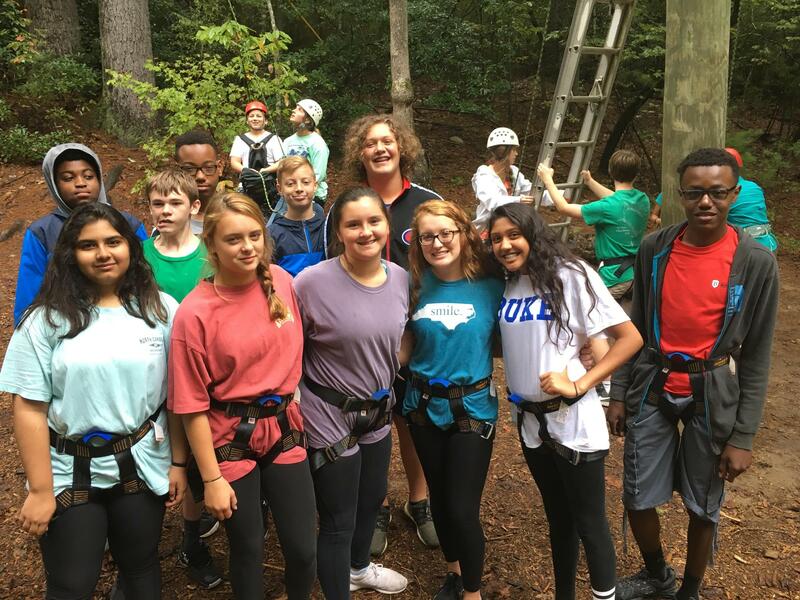 Fifth-grade students spent two days enjoying outdoor adventures at Camp Weaver, while our sixth graders spent time at Haw River State Park. Our seventh graders had outdoor activities at the Jeff and Betsy Penn 4H Center. 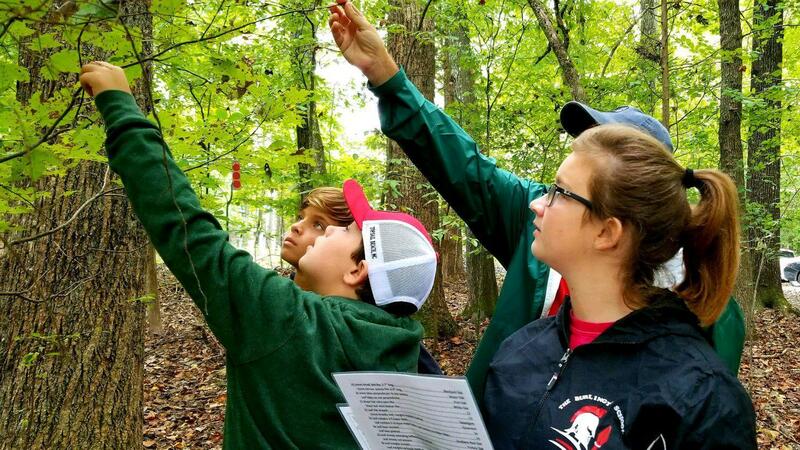 The eighth-grade class also spent time outdoors as they visited the Mountain Trail Outdoor School. 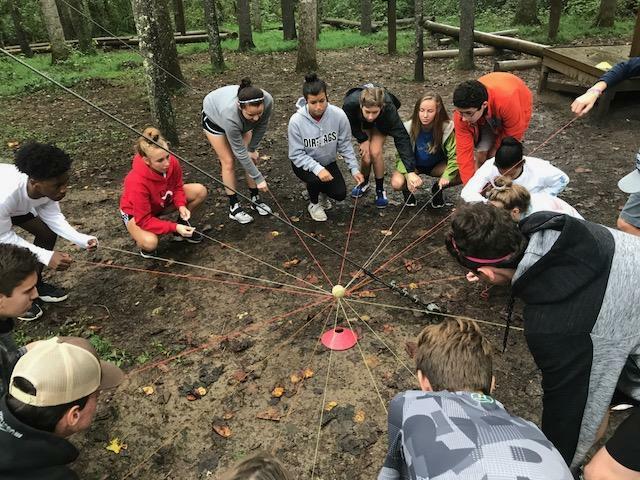 In the Upper School, ninth-grade students spent time doing team-building exercises at the YMCA camp in Black Mountain, N.C. Our 10th graders trekked to New Orleans where they performed service projects and took in the culture of the city. 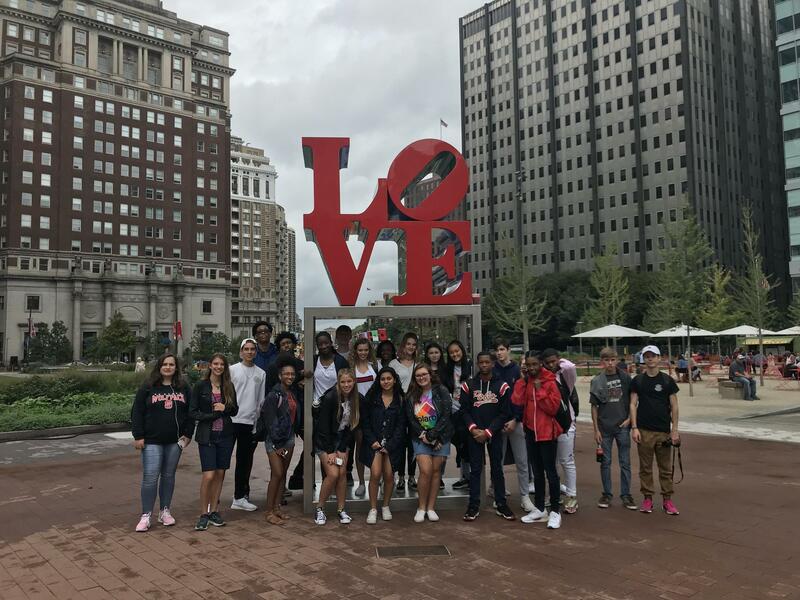 A trip to Philadelphia featured college tours and a look at numerous historical sites for our juniors. 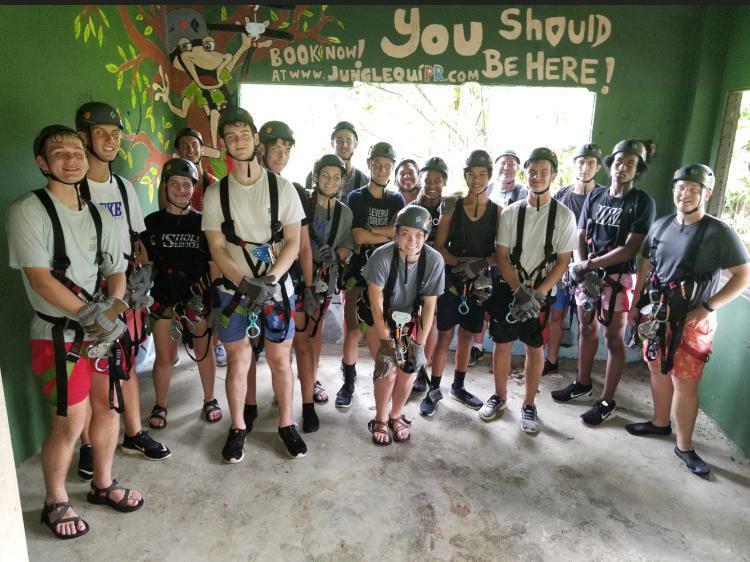 Lastly, our senior class was able to visit Puerto Rico where they visited forts and went ziplining in the rain forest.